The Advisory Board would like to thank all those that contributed and attended the Annual Field Trip last week. 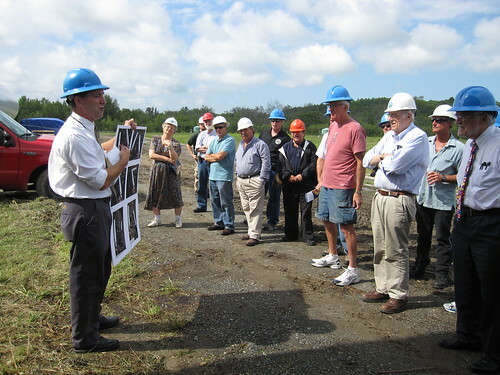 AB members and guests visited several MWRA sites, which included: the John J. Carroll Water Treatment Plant, the Weston Shaft 5A and the Loring Road Hydroelectric Facility. There was also a special dedication near the Shaft 5A site to long-time AB member Walter Woods of Wellesley, MA. If you are interested in viewing photos from the trip, please click here.